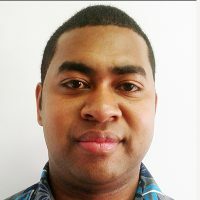 The Nadi Taxi Operators are now calling on the Land Transport Authority to clarify taxi base operations. Namaka taxi driver Hafizul Khan says this is because the Nadi zone taxi drivers are operating from their various bases. 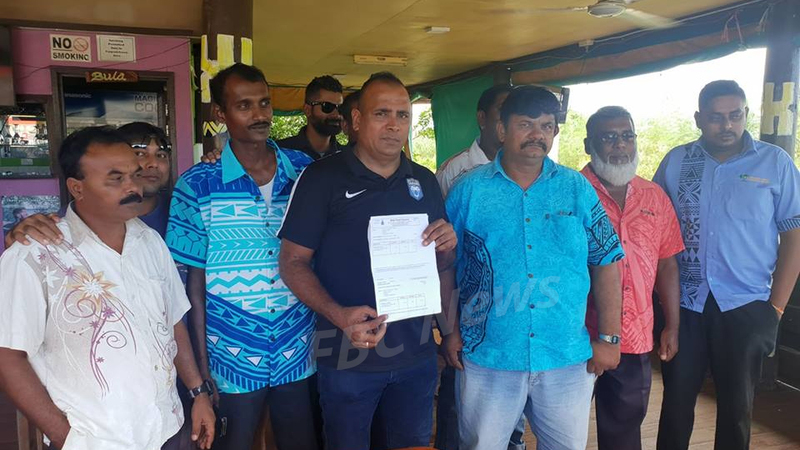 Khan says that this is unfair as they are paying base fees while Nadi zone drivers are not. He says bases are always full as Nadi zone taxi drivers are parked at the base while those that pay the fees suffer as they cannot park anywhere else. Khan says there around 50 taxis operators in Namaka with only 18 bases. He says now there are around 100 more zone taxi operators in Namaka. Another taxi driver Gyan Deo says that these Nadi zone taxi drivers should operate from other places where people need taxis. Currently, the Nadi zone 2 taxis operate from Namotomoto to Lomolomo while the Nadi zone 1 taxis service areas from Momi Bay right up to the Nadi town bridge. We have sent questions to LTA last week and today however they have still not responded.